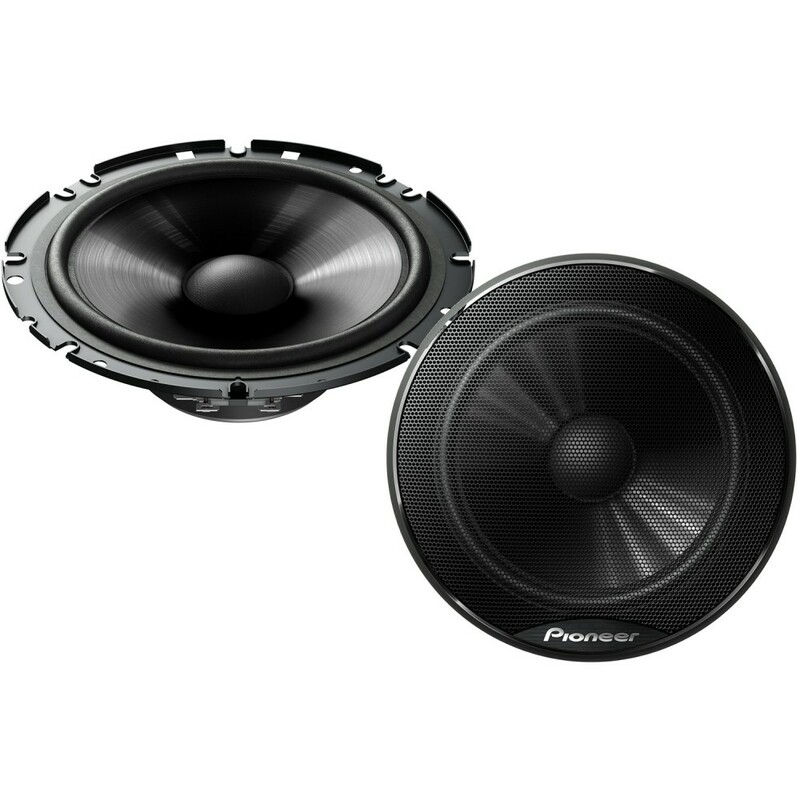 The New Pioneer TSG Series offers improveed power output over the previous model without compromise of effieceny, so they still are designed to work well of the power of your factory or after market car stereo without the need to external amplification. 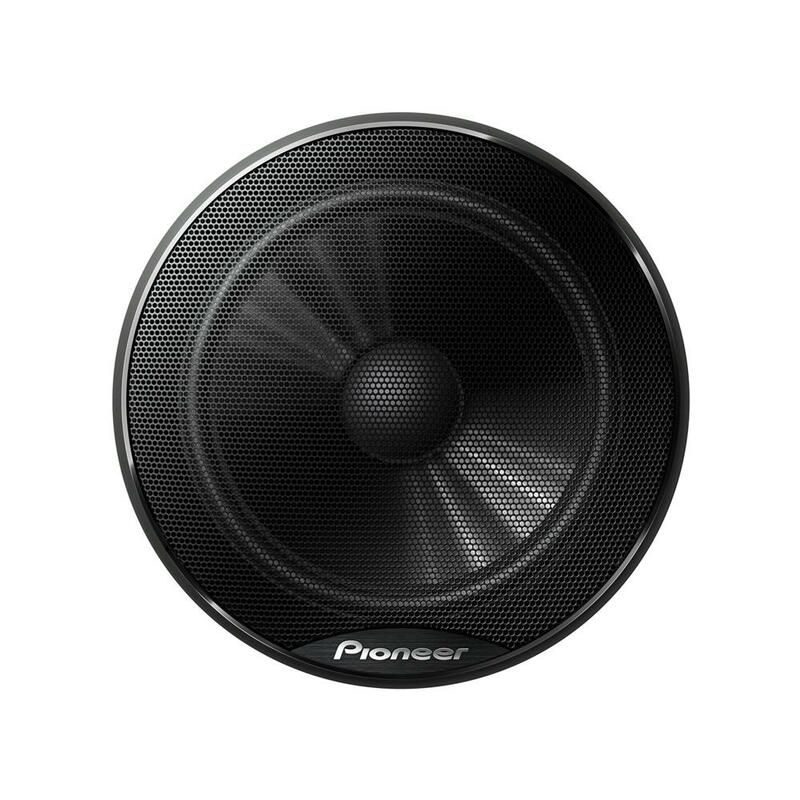 Producing a full rich sound without costing the earth! 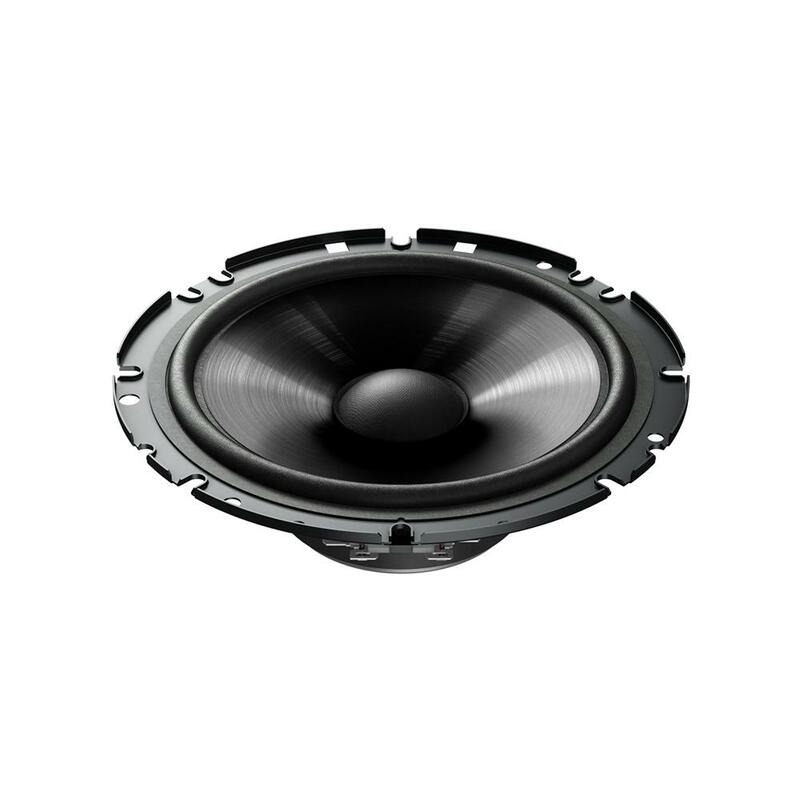 Buying component system speakers over the standard allow you to mount the tweeter in a higher profile, this would give you more accurately focused crystal clear mid to high frequencies. Not forgetting to mention that you get better staging which means the sound is closer to your ears rather than your knees, if you can alway choose components.